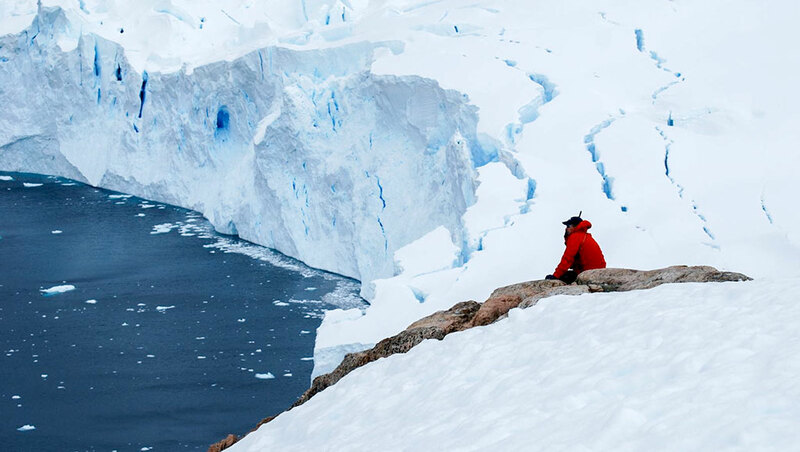 When you are ready to cruise in the most remote regions on Earth, EYOS will guide you there in safety and luxury. Our hard-won knowledge has been gained through decades exploring the world’s most remote cruising areas. The contacts we have made along the way are an asset to any vessel setting off into the wilderness. EYOS designs once-in-a-lifetime experiences. We represent a worldwide network of travel and marine specialists with experience and expertise that leaves virtually none of the globe unknown. 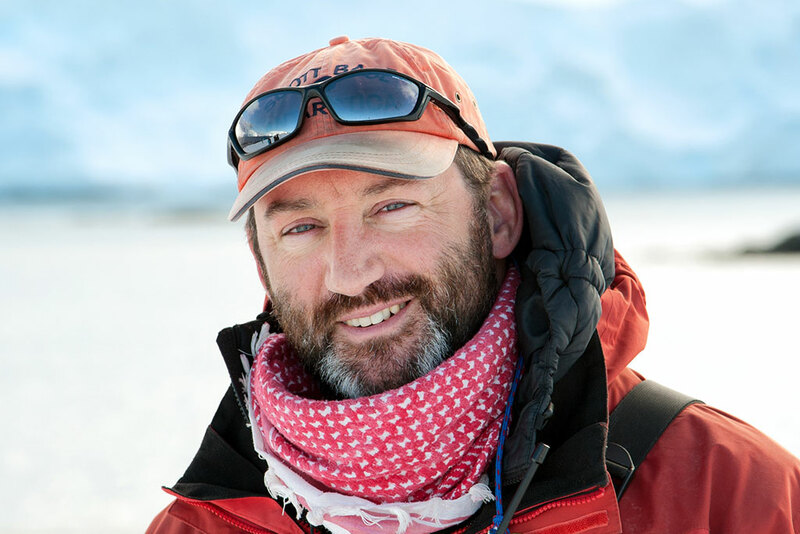 Rob McCallum, EYOS Founding Partner, is an Expedition Leader and consultant. 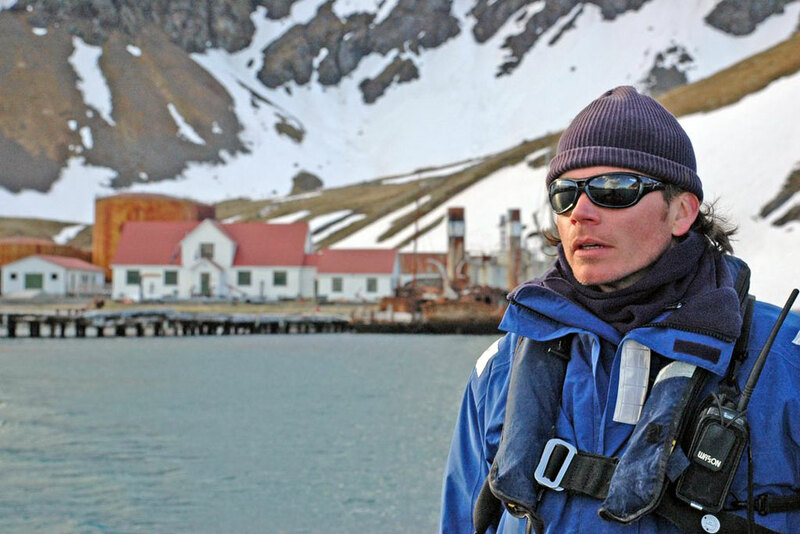 His diverse background ranges from guiding a complete circumnavigation of Antarctica by icebreaker to extensive deep ocean searching. 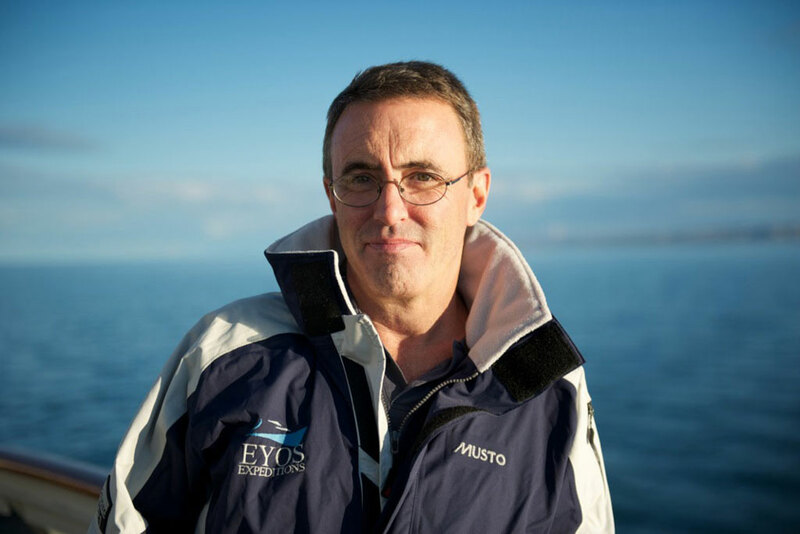 Tim Soper, EYOS Founding Partner, since joining his first expedition ship in 1994, has spent over two decades immersed in the expedition travel business. Ben Lyons has spent his entire life captivated by ships and travel. 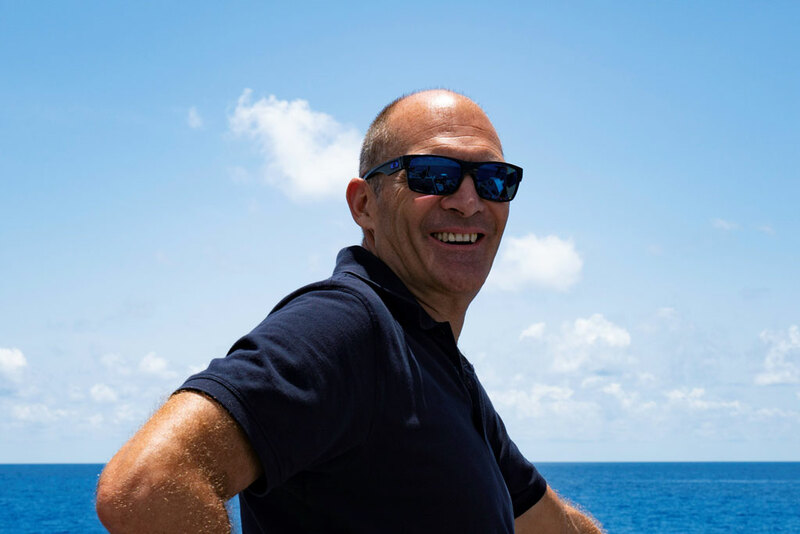 As a Captain, travel writer and MBA, his unique set of skills allows him to mix his passion for travel and work. 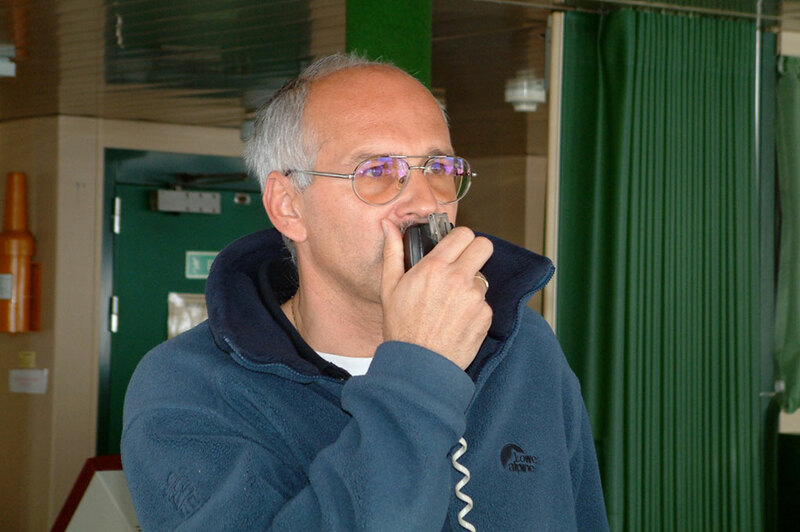 Peter Butz has over 35 years of experience in the expedition industry. He has organized expeditions from ashore and led them onboard. 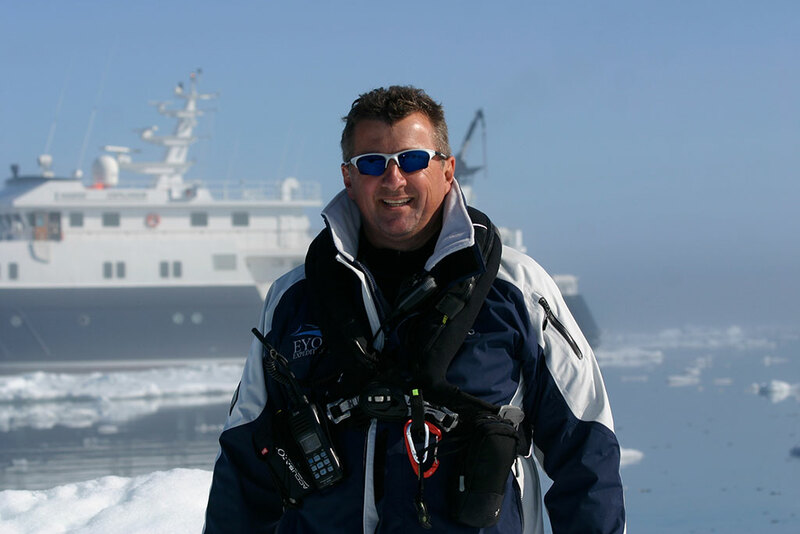 His expertise ensures your expedition operations will be managed and supported by an unsurpassed shoreside team. 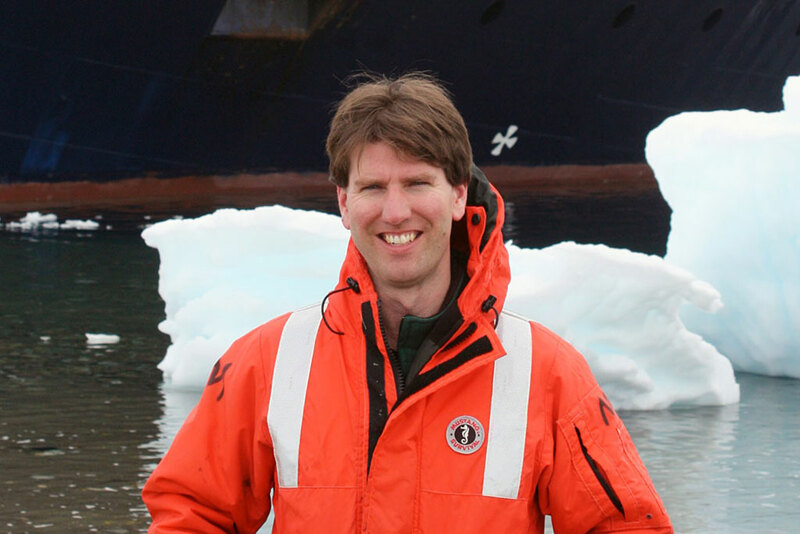 Werner Stambach specializes in expedition voyage organization and preparation. He carefully studies aspects of the natural world and the important environmental issues we all face when traveling to the distant corners of the Earth. Kelvin Murray earned his decades of hard-won knowledge through missions on every continent and every ocean. 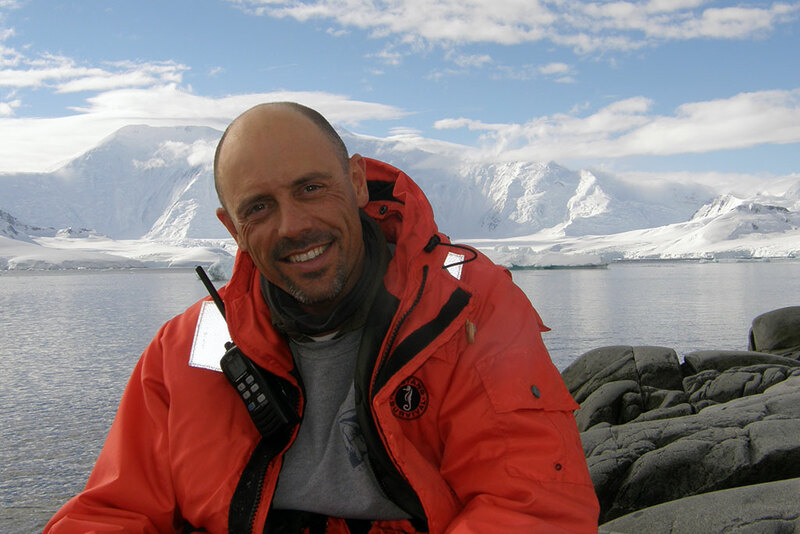 As an Expedition Leader, he has led numerous logistically-complex trips involving diving, submersibles, ROVs, mountaineering, kayaking, camping, hiking, filmmaking, and helicopter operations. Over the past 20 years, Brandon Harvey has demonstrated his proficiency in developing the impeccable safety-standards, exceptional guest experiences, superior leadership training programs and engaging educational programming that are the cornerstones of his career. 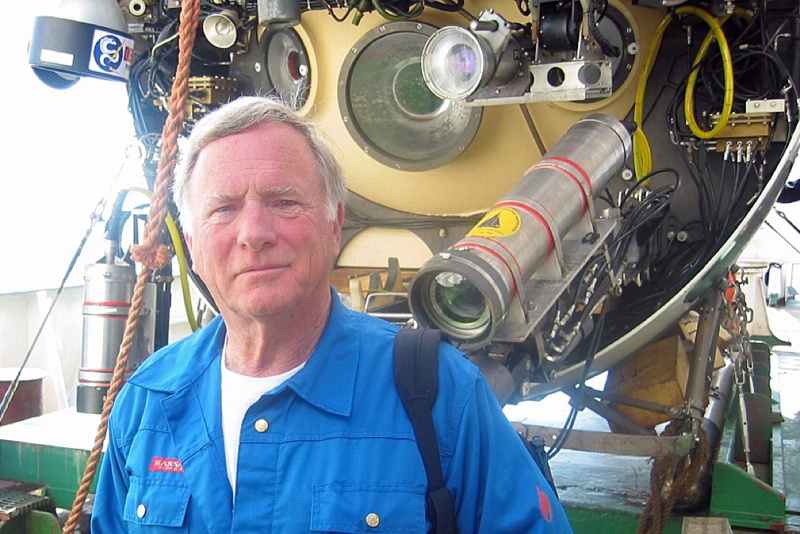 Don Walsh is an explorer and oceanography professor. 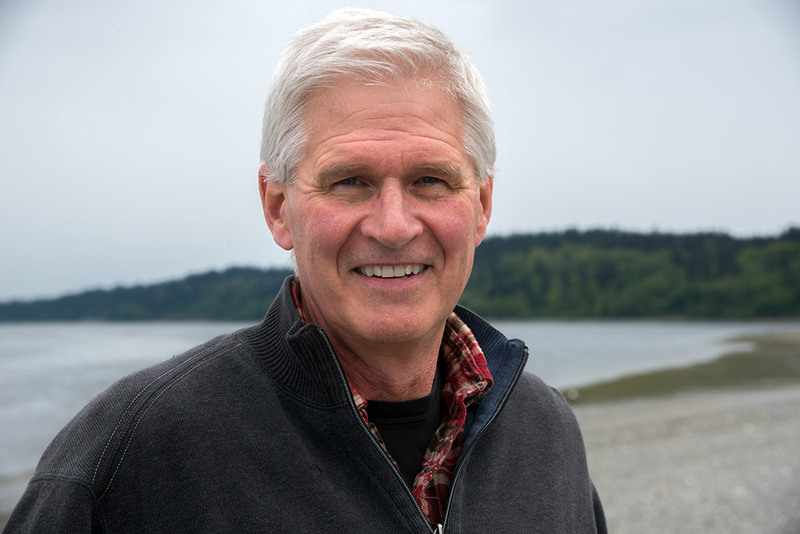 As a member of our Advisory Board, Dr. Walsh connects EYOS to the latest developments in modern exploration and science. Flip Nicklin is widely regarded as the world's premier whale photographer. 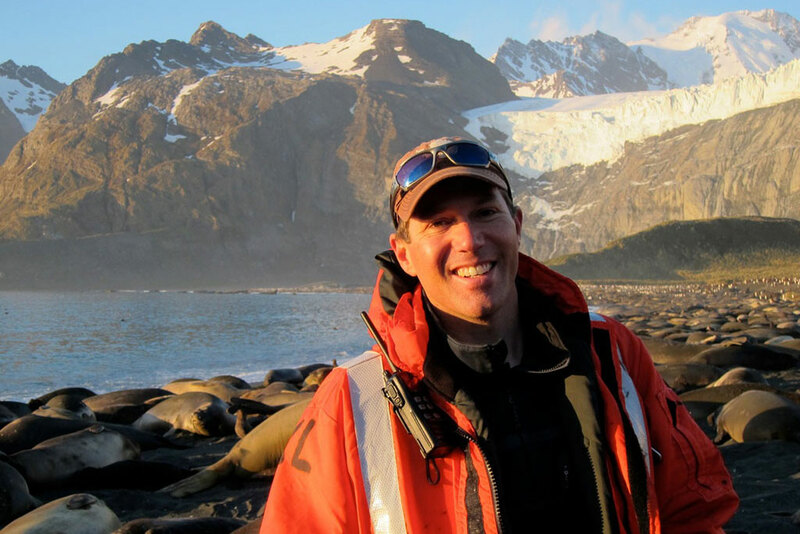 As an active and vital voice for marine mammal conservation, Flip brings his ability to inspire others and broad network to his role on the EYOS Advisory Board. 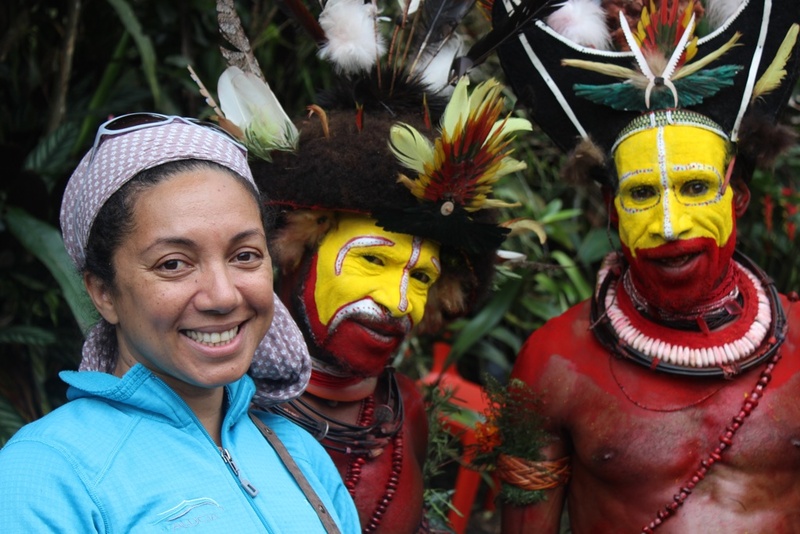 With over 20 years experience in expedition travel, Karen Horlick has found a home as the Operations Manager for EYOS Expeditions. Olivia de Varreux's background combining yachts and working on expeditions has given her a unique perspective that facilitates her role as EYOS’ Field Staff Manager. 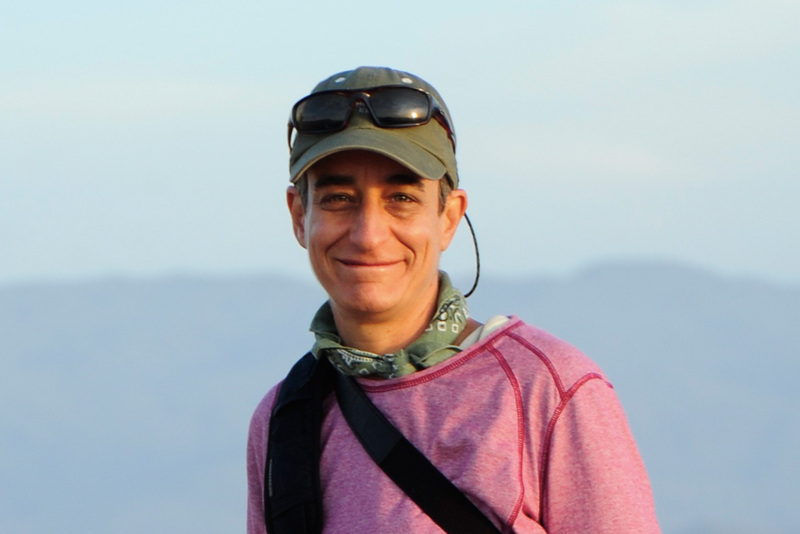 Angela Pennefather represents EYOS Expeditions to yachts cruising to Papua New Guinea, the Solomon’s Islands, Vanuatu and north into the Pacific. 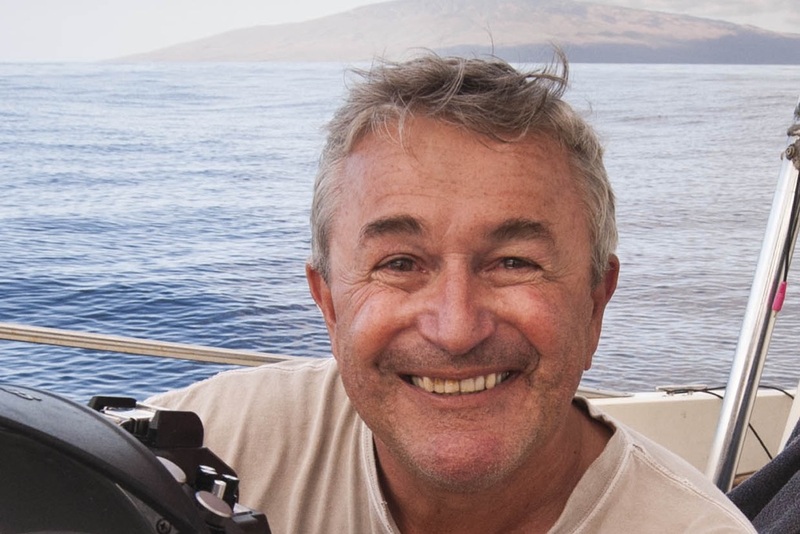 Richard White is an expedition leader, naturalist and lecturer. An avid birder from an early age, he possesses uncanny wildlife spotting skills and is renowned for being an outstanding wildlife guide. Mike was born in the wilds of Chicago. 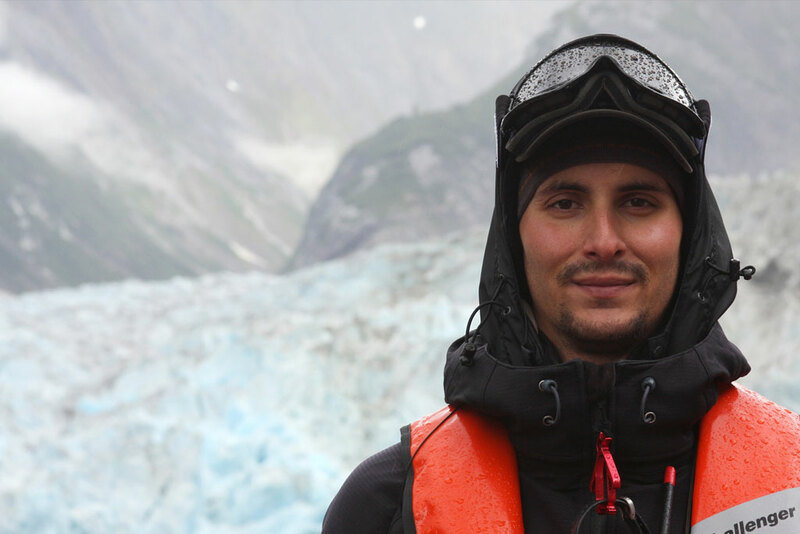 After university, he found himself working in a field camp amongst the bears and equally threatening fishermen of the Alaska Peninsula. This first experience in the wilderness led him to return to the prairie only long enough to earn a M.S. in Ecology, Ethology and Evolution. 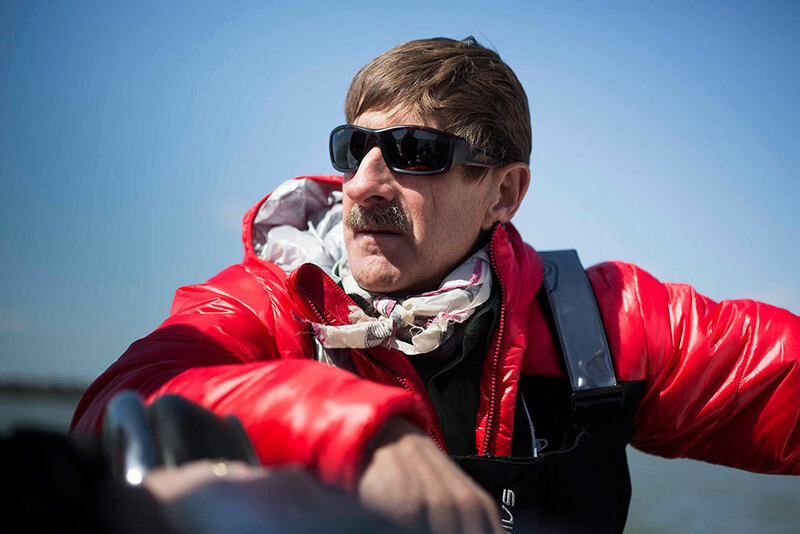 For 20 years, since he began his career at sea, Martin Enckell has been on the move. He has stood at the Geographical North Pole seven times. He has spent ten Austral summers in the Antarctic, five in the Arctic, and well over a year in the Drake Passage. He has crossed the Antarctic and Arctic Circles many times. 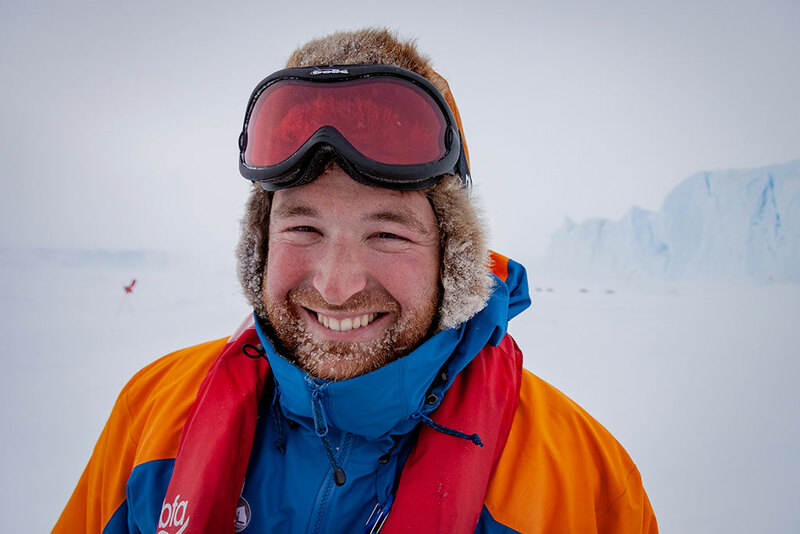 Since 1987, Matt Drennan has traveled annually to the Falklands, South Georgia, and the Antarctic Peninsula, safely guiding thousands of people into the magical realm of ice, penguins, and wildly unpredictable conditions. 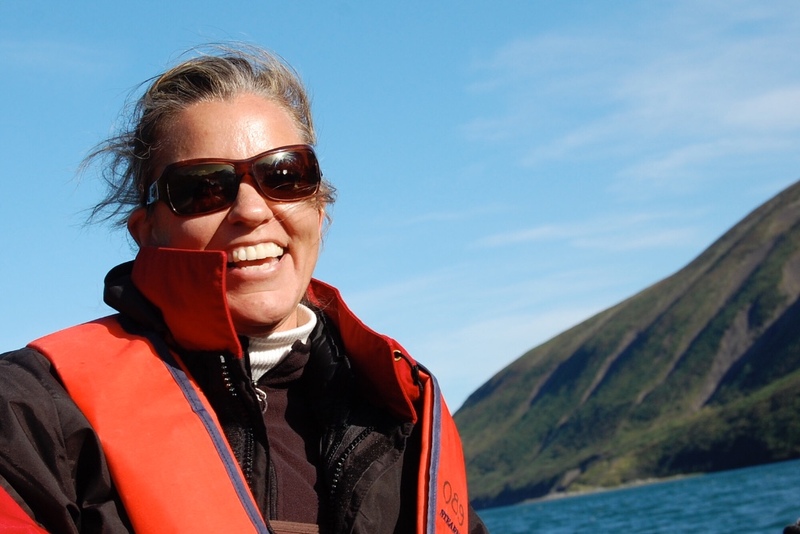 Norwegian Sigrid Henjum is one of the most experienced guides along the Norwegian coast. 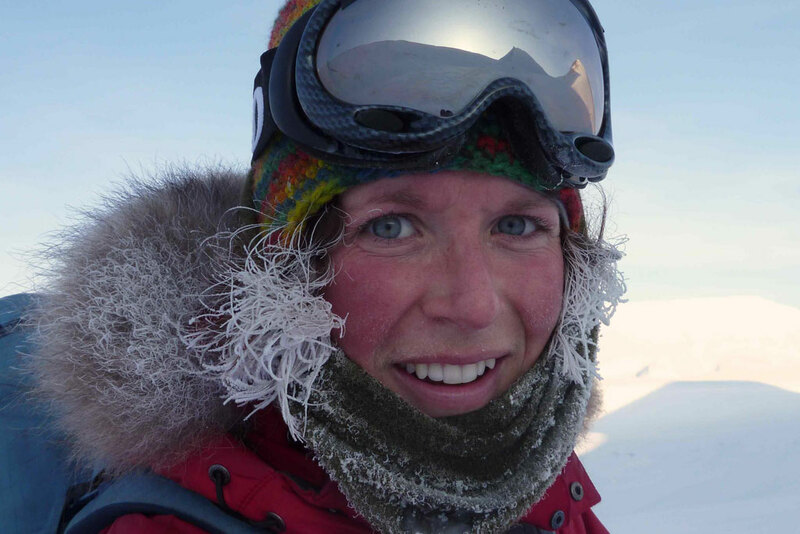 Inspired by the mountains, fjords and clear waters of her home in Western Norway, Sigrid is a ski, mountaineering and kayaking guide. From white sharks in Africa to Sierra Nevada caves, Justin Hofman has traveled to every continent in search of wildlife. 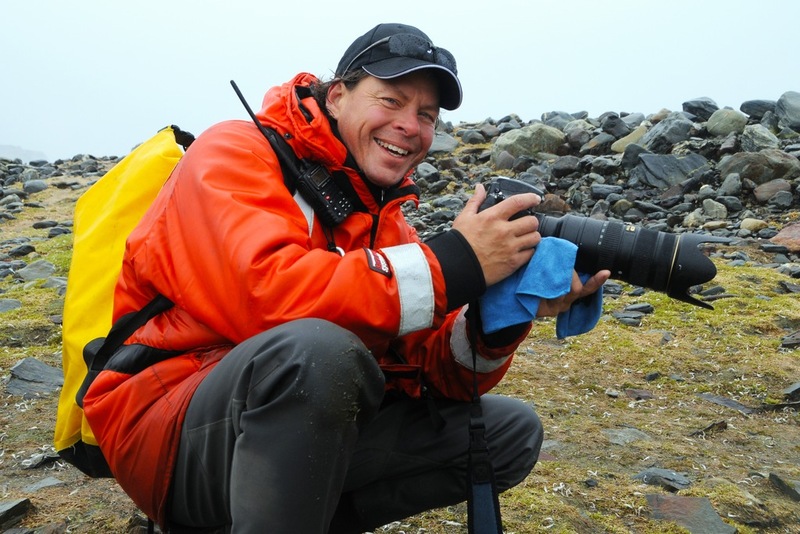 Currently, he splits his time between expedition ships, wildlife photography and illustration. He most enjoys when these disciplines converge to help inspire others to care about the planet. Want to work at EYOS?